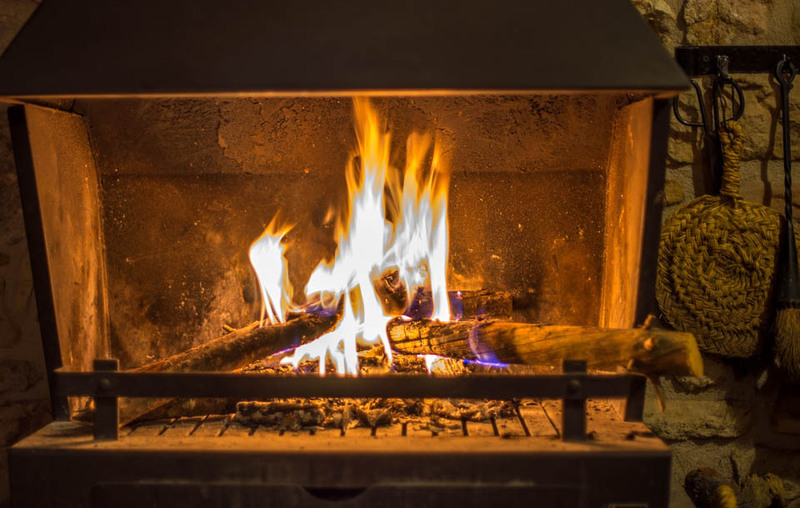 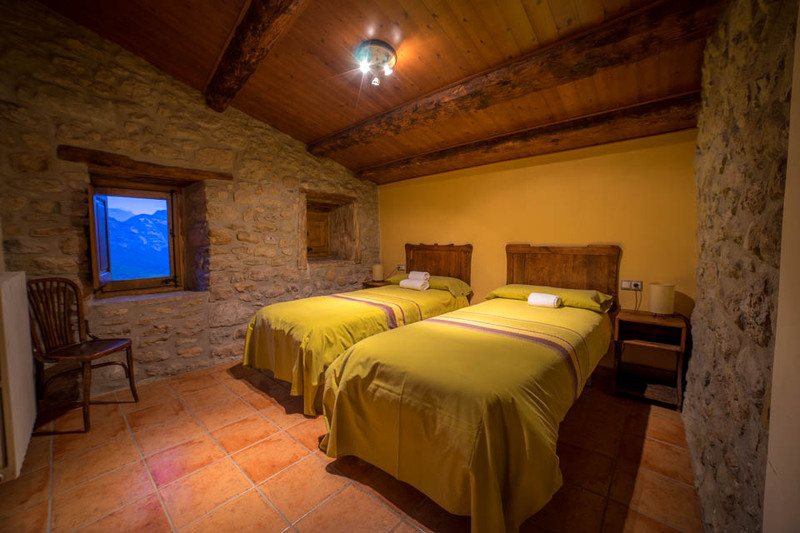 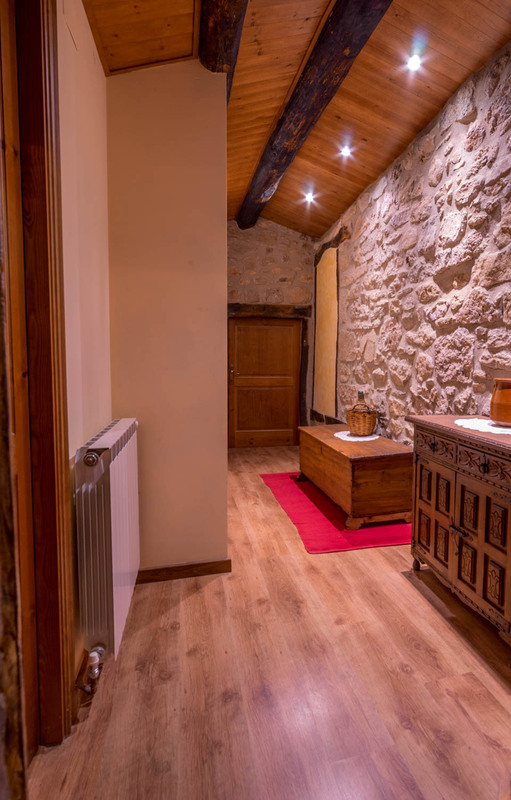 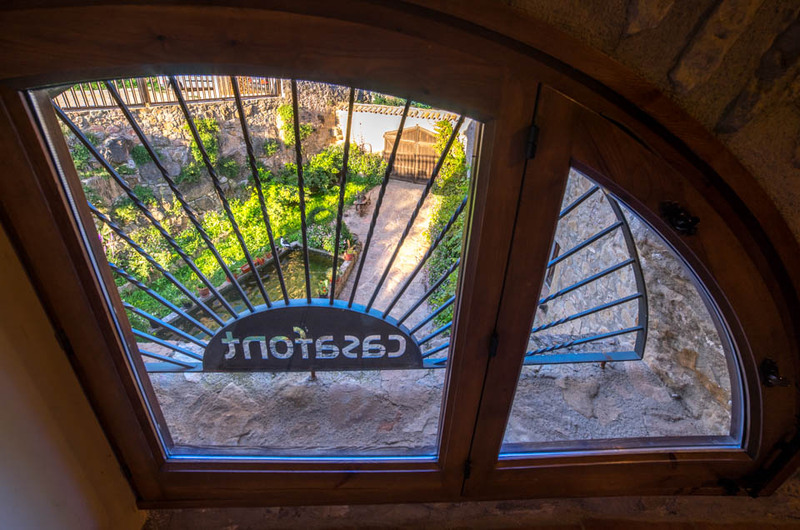 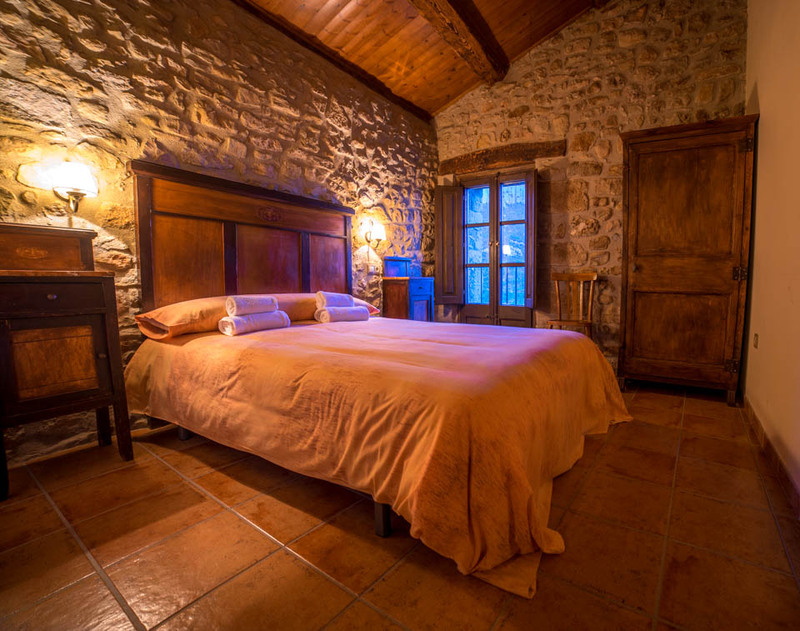 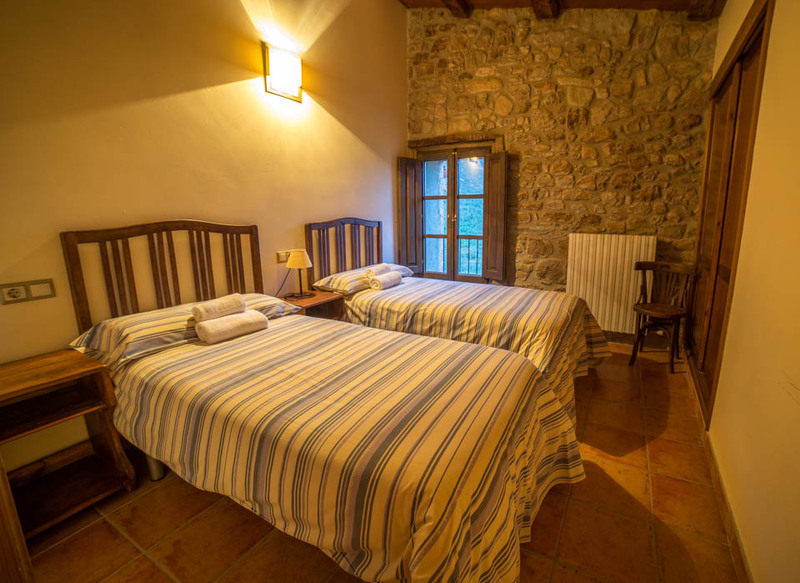 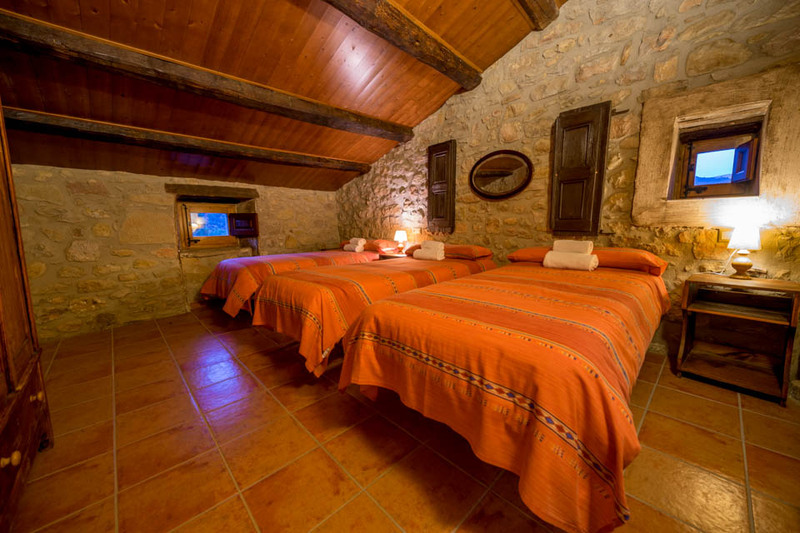 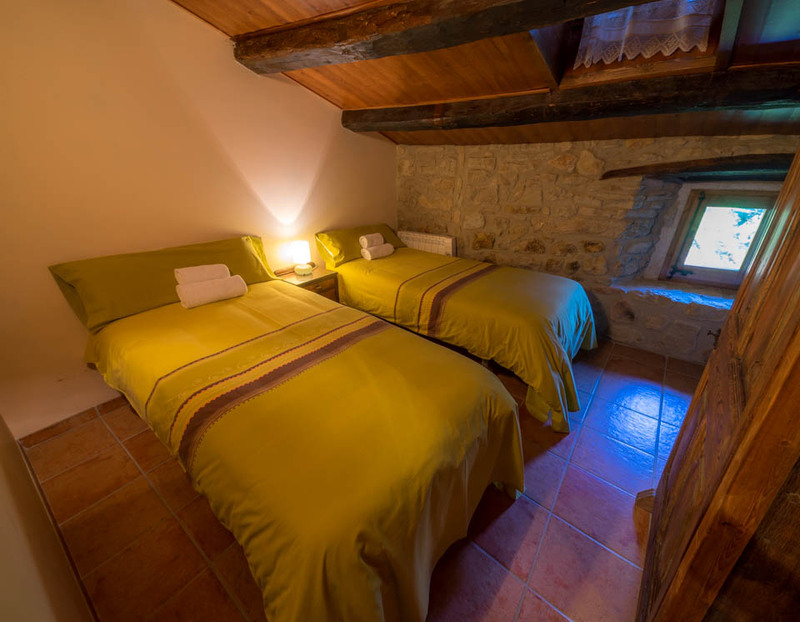 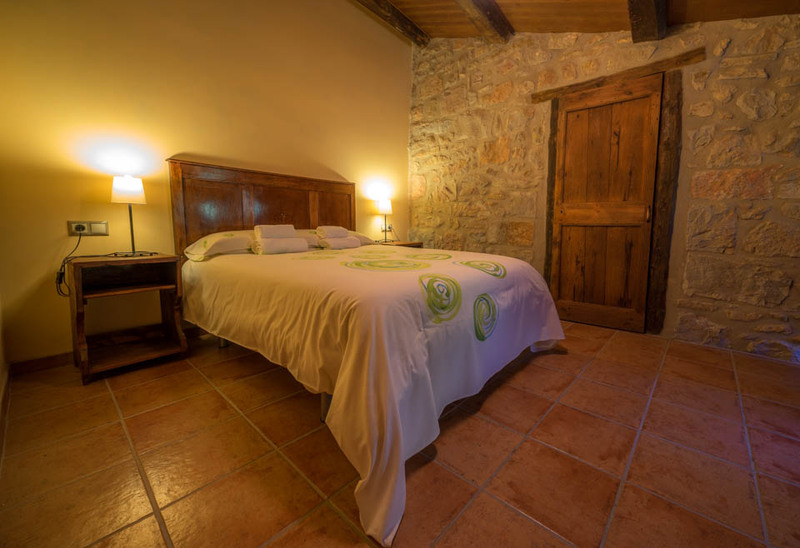 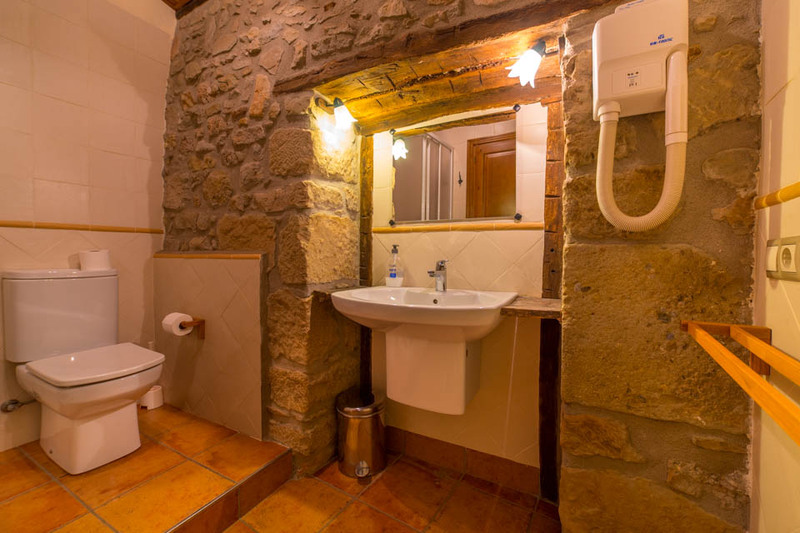 Casafont’s apartments have been recently restored respecting the old and rustic style of the house, but without disregarding all the comforts of modern life. 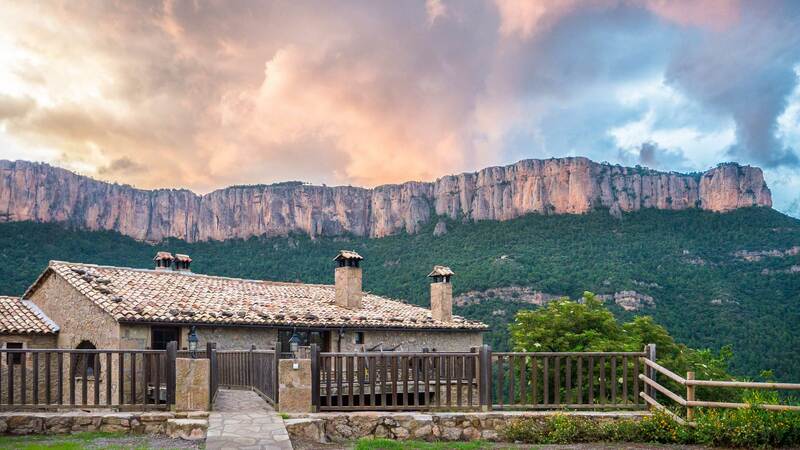 From its bedrooms, where stone and wood prevail, we can contemplate the magnificent landscape of the D’Ora valley and the Busa cliff. 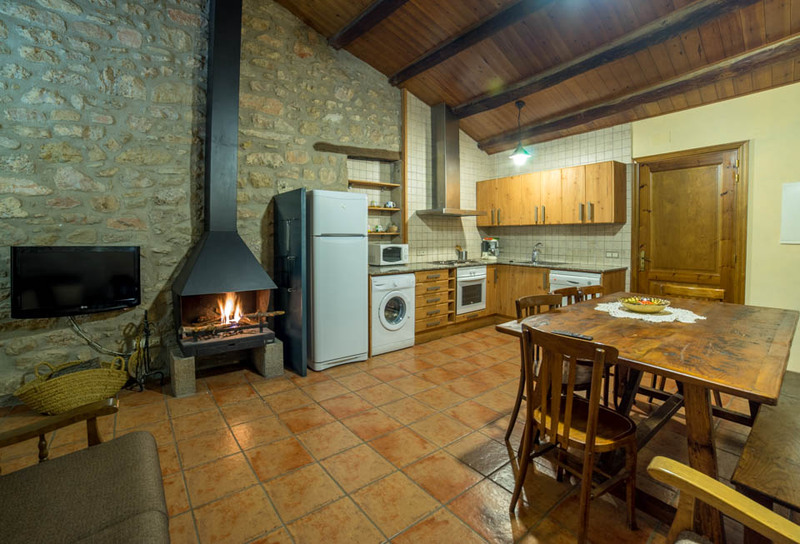 The rural holiday apartment Casafont I has a 90 m2 area, with a kitchen and living room, 3 bedrooms, 2 bathrooms and a 15 m2 terrace. 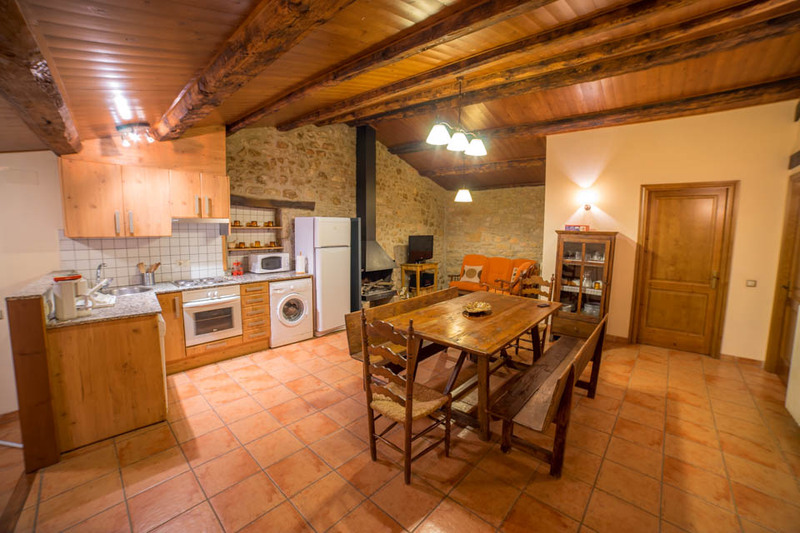 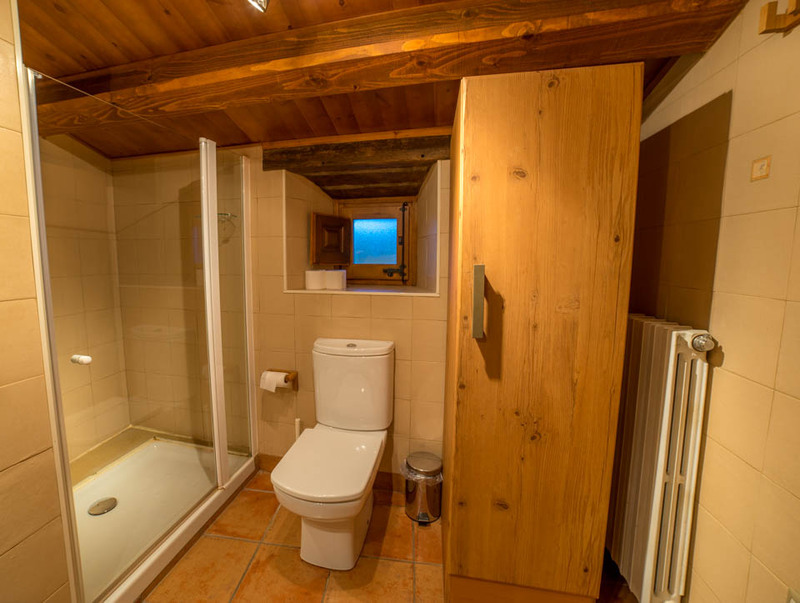 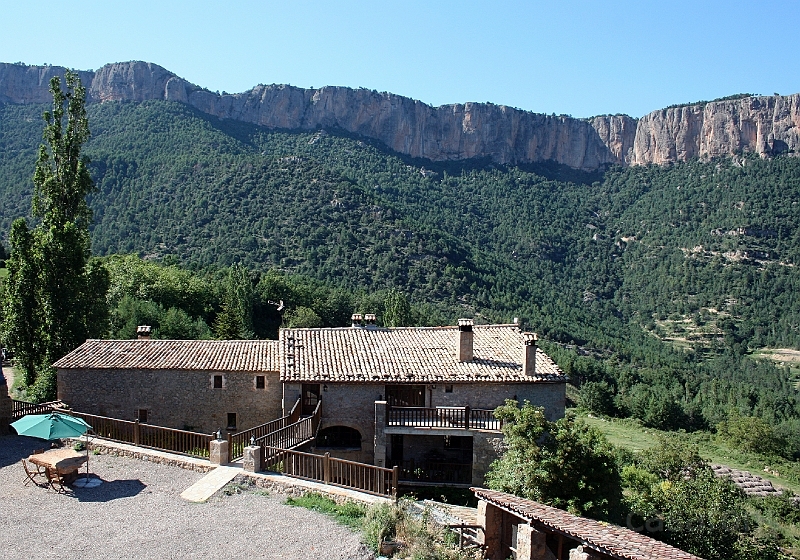 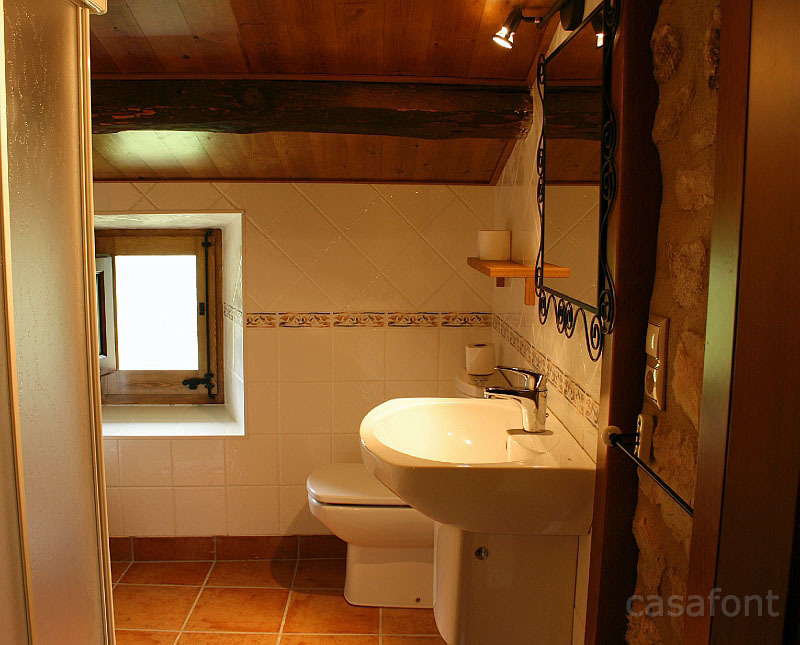 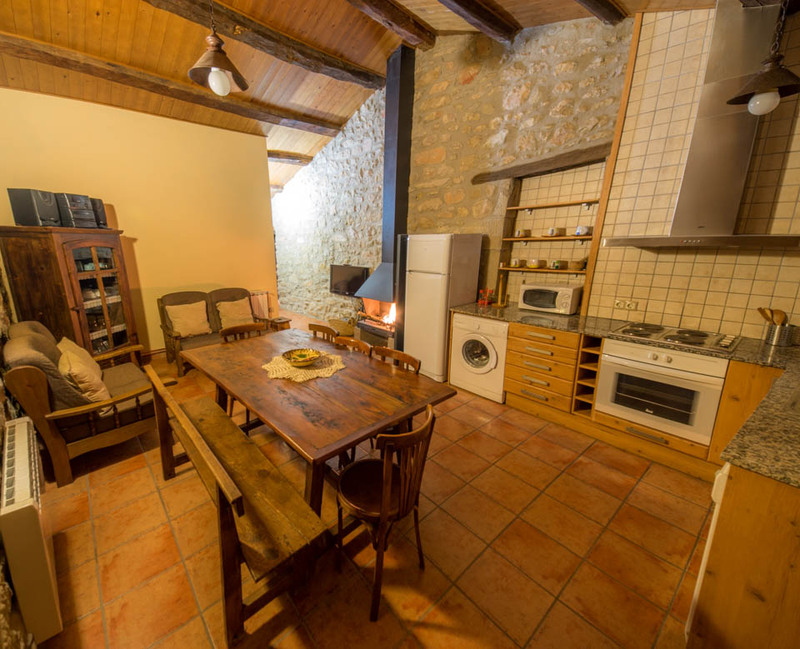 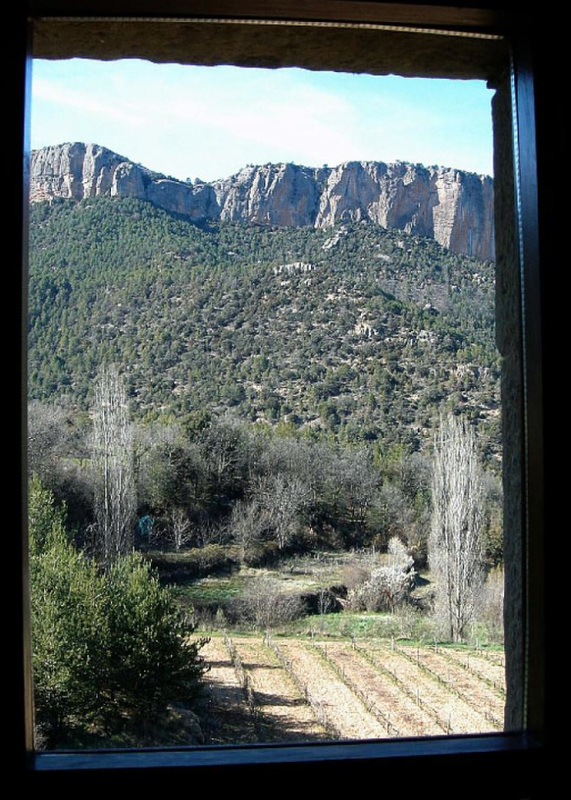 The rural holiday apartment Casafont II has a 100 m2 area, with a kitchen and living room, 3 bedrooms and 2 bathrooms.